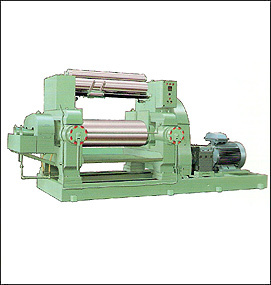 Combining our vast experience with extensive research and development, we have understood best the needs of retreaders and have shaped our machines accordingly. We have complete range of machines such as, Tyre Buff Machine, Tread Builder, and Curing Chambers etc., needed for retreading. Very few companies in the industry manufacture these machines under one roof. 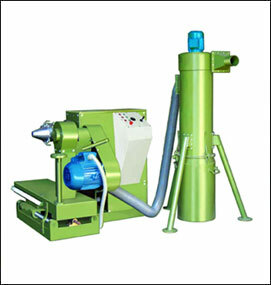 Tyre Buffer: This is a grinder like machine which has a self air filling system and buffs tyre under inflated condition without tube. The RASP carrying post moves forward / backward and has radius movement. This gives the tyre a flat and smooth surface. 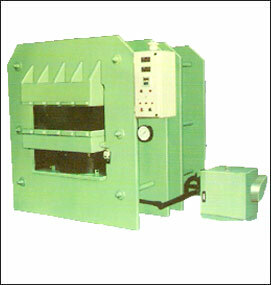 Tread Builder: Machine for building and two stages stitching of cold tread with cushion gum let-off facility. 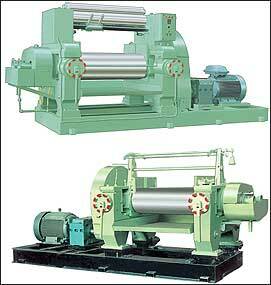 Machine directly driven by motor with different speeds is with forward / reverse drive. 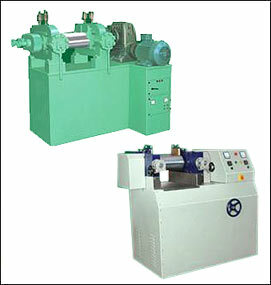 Retreading Machines: Combining our vast experience with extensive research and development, we have understood best the needs of reteaders and have shaped our machines accordingly.